McGowan went on to blame her publicists, managers, fans and employees at the New York City Barnes and Noble where the signing took place. At the signing, McGowan was taking audience questions when Andi Dier spoke up from the back of the room, telling McGowan that she isn’t focused enough on transgender women’s rights. You can see more in the Instagram video post above. “I’m fully prepared for the TERFs [so-called trans-exclusionary radical feminists] to come after me like they’ve already done before,” she added. This isn’t the first time Dier and McGowan have hit a crossroads. Diers was a prominent voice in criticism after McGowan appeared on RuPaul’s “What’s the Tee?” podcast last summer. McGowan has claimed that Dier was a “plant” from Harvey Weinstein, sent to harass her, which Dier denied to The Daily Beast. “No. 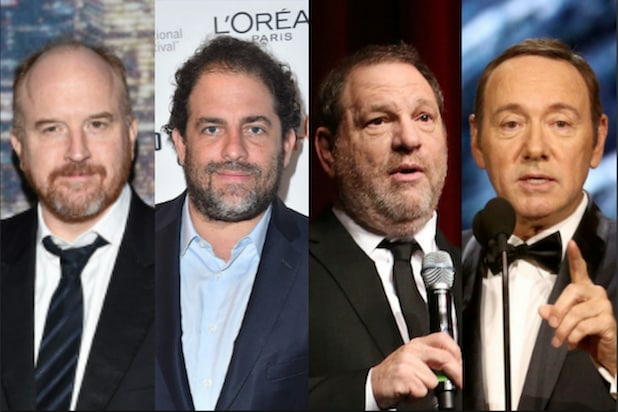 I’m not powerful enough to know someone like Weinstein. I live in a closet in East New York,” she said.